The brown tree snake hit the jackpot when it found its way onto the island of Guam – flightless, ground-nesting birds with no defenses against a snake. 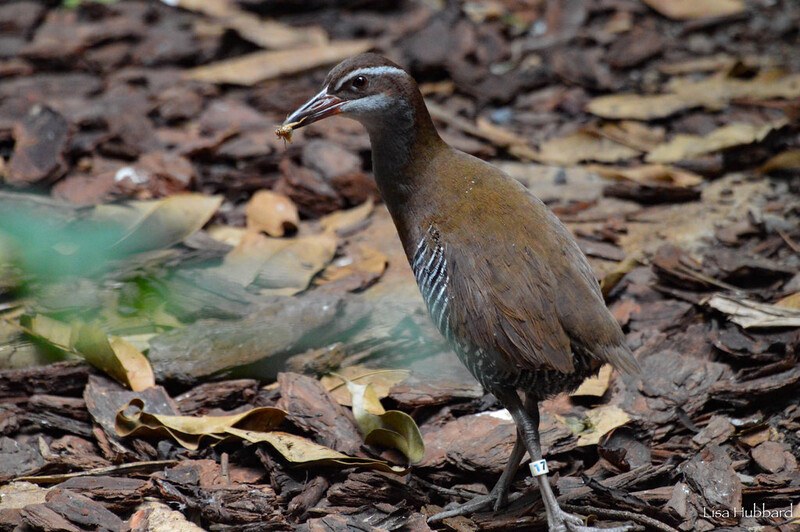 Several bird species, including the Guam rail, were wiped out. Managed breeding and reintroduction on Guam and neighboring islands are the rail’s best hope for survival.